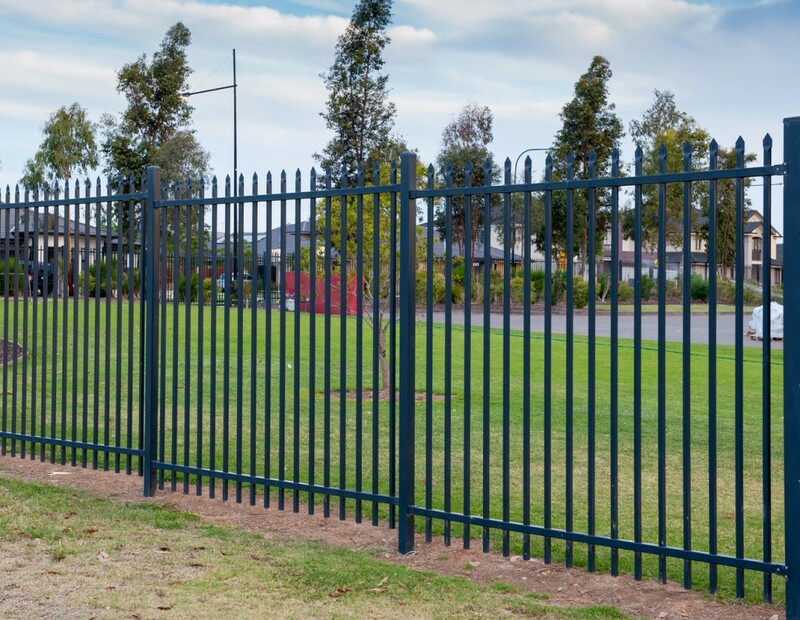 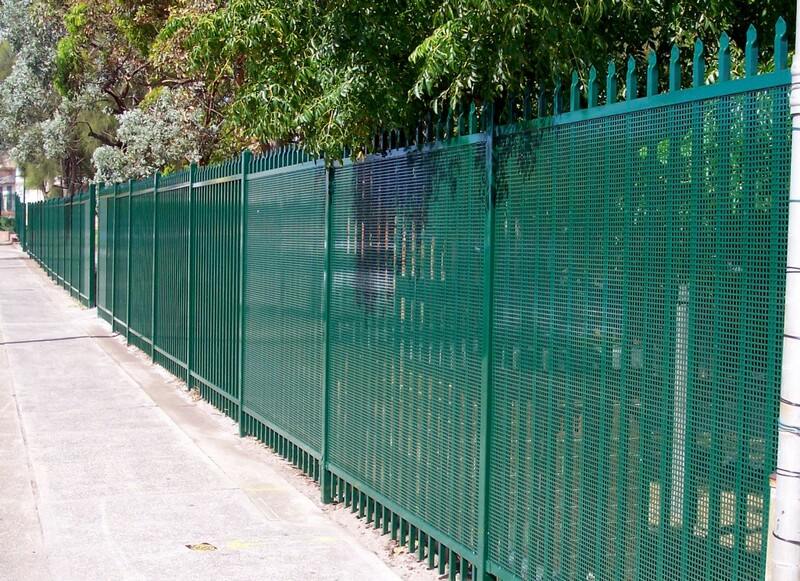 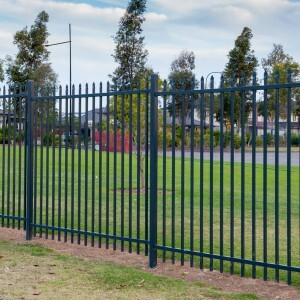 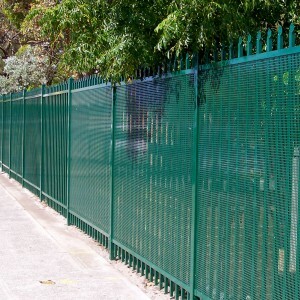 At All Hills Fencing our Security Fencing range is built using only quality materials that are designed and constructed to last. 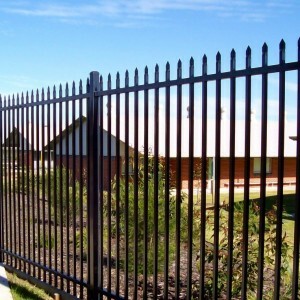 They enhance any area to which they are applied while maintaining optimum security as their number one function. 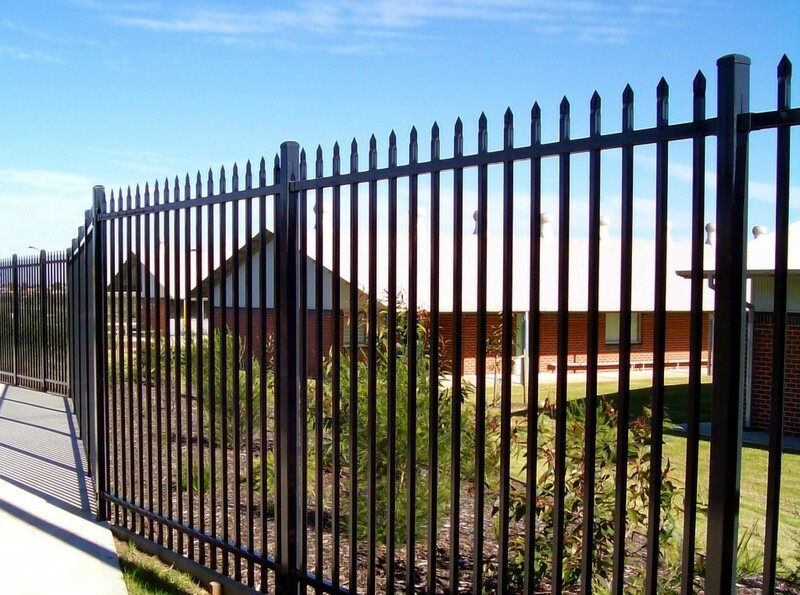 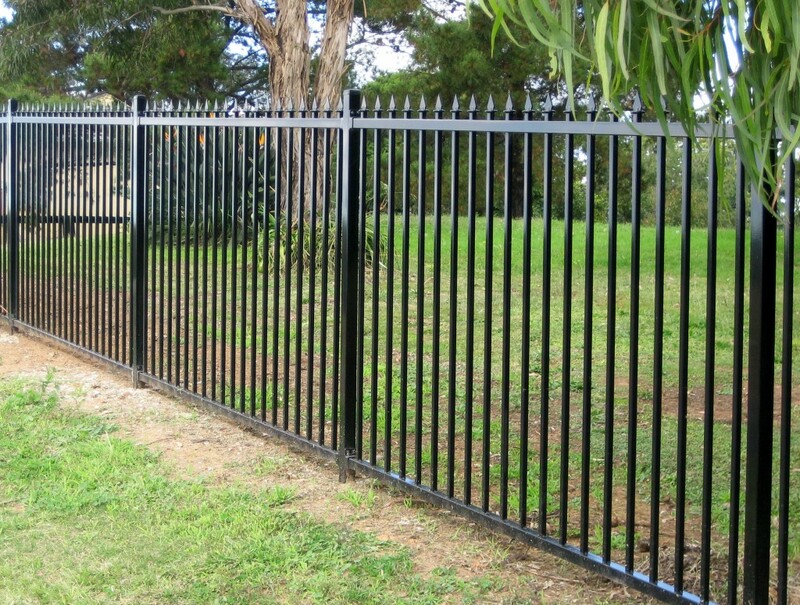 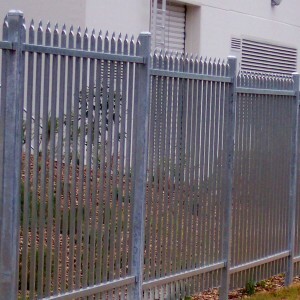 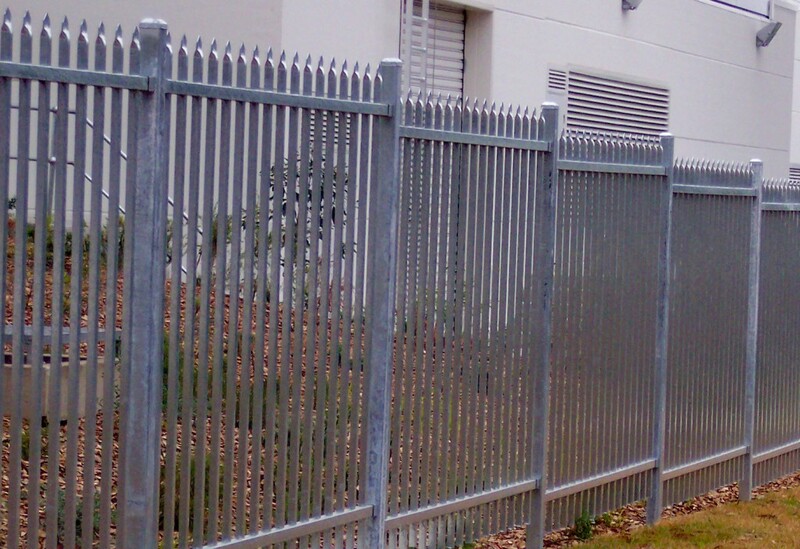 Product Images and Photos Have a look at our amazing range of photos for this style of fencing. 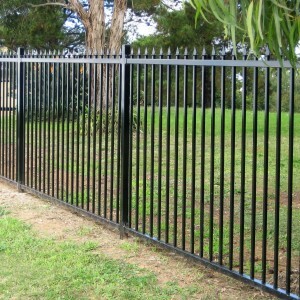 Please dont hesitate to contact us if you see a fence style that you are interested in.